What education does your career require? 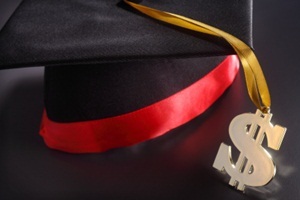 What do I do if I don’t have a high school diploma? What if I don’t have a career in mind yet? 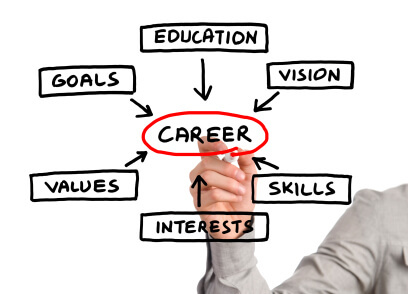 Obtaining a career in business is often the first option for most since it can be used for many careers. Choosing a concentration such as marketing, public relations, or international business will give you the upper hand if you have already decided you want to work in those markets. Obtaining an MBA (Master’s in Business Administration) is a not only a new standard but will give you the edge to secure higher pay and more responsibility. What are the high growth industries? What are the occupations with the most employment? What are the wage and employment trends by state and occupation? What are the wages for each education level?